We create and manage indoor and outdoor public market events that will transform your space, delight your target market, and support local artisans. Our single and multi-day markets provide the unique and authentic experiences that today’s consumers are looking for. The Musicant Group hosts the Capella Tower Market which is a year-round indoor market in Downtown Minneapolis that features local produce, specialty food products, and crafts. Each week, over 300 employees and downtown visitors shop between 12 to 20 vendors and enjoy frequent performances from local musicians during the market. This market is the result of a collaborative effort between The Musicant Group & Capella Tower Building Management, Ryan Companies US, Inc. In its first year, the market has garnered attention from a variety of media outlets including the Minneapolis/St. Paul Business Journal, Southwest Journal, and Fox 9 news. Additional information and market details can be found on the here. 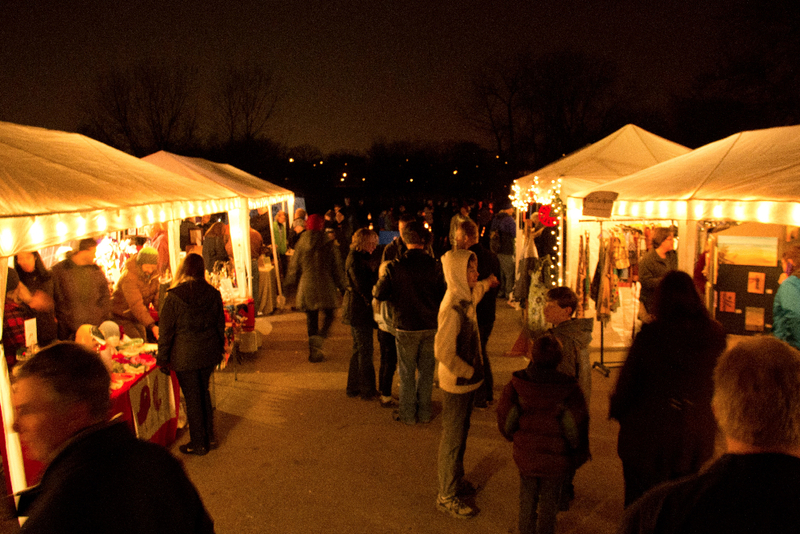 The Musicant Group was retained by the real estate development firm,The Cornerstone Group, to transform their vacant two-block development site into a European-style winter market and signature community event. Over 800 children, families, young professionals, and seniors delighted in a local artisan “market street”, urban campfires, a “make your own s’more” station, and interactive performances by local musicians, fire artists, and Mr. and Ms. Claus. A more detailed project overview can be found here. The Musicant Group hosted the Creative City Market to put on a free monthly experience in the heart of downtown Minneapolis that celebrated the act of making. Each month, the public was invited to the Minneapolis Convention Center Plaza to participate in an evening under the setting sun surrounded by MN made art, wares, and performances. To learn more about our the Creative City Market, go here. We combine our expertise in running markets and producing events to offer new and existing markets programming and design services. The Musicant Group partnered with Hennepin County and the Corcoran Neighborhood Association to create a dynamic permanent plaza for the community that will also serve as a long-term home to the Midtown Farmer's Market. As part of the design and discernment process, we added small pop-up elements and programs to see what could be incorporated into the larger design. Design build by silvercocoon and 37 Design. Be sure to check out the end of this album for the before and after comparisons here! 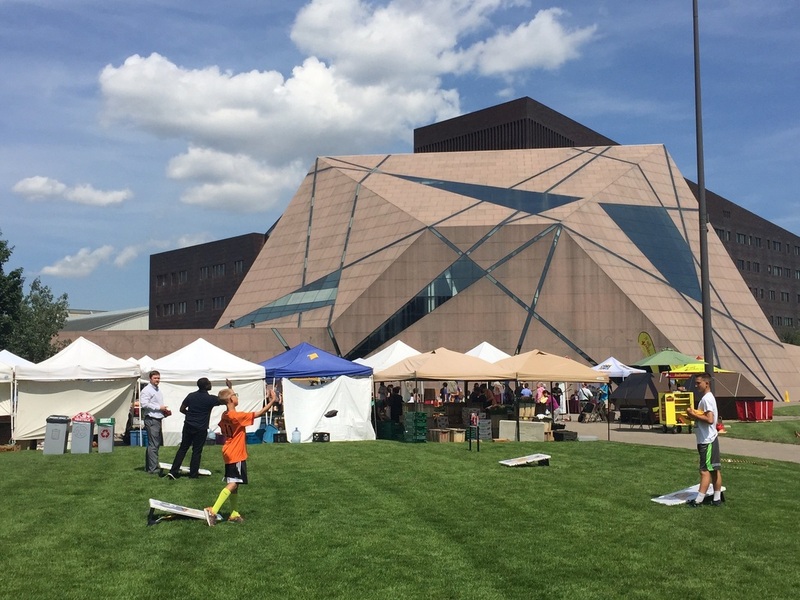 The Musicant Group partnered with the University of Minnesota Farmer's Market to host weekly concerts, games, and activities for the 2015 season ( July - October) in The School Yard outside of McNamara Alumni Center. The U of M Farmer's Market had a variety of fresh produce vendors, University groups, information booth, food trucks, and more. 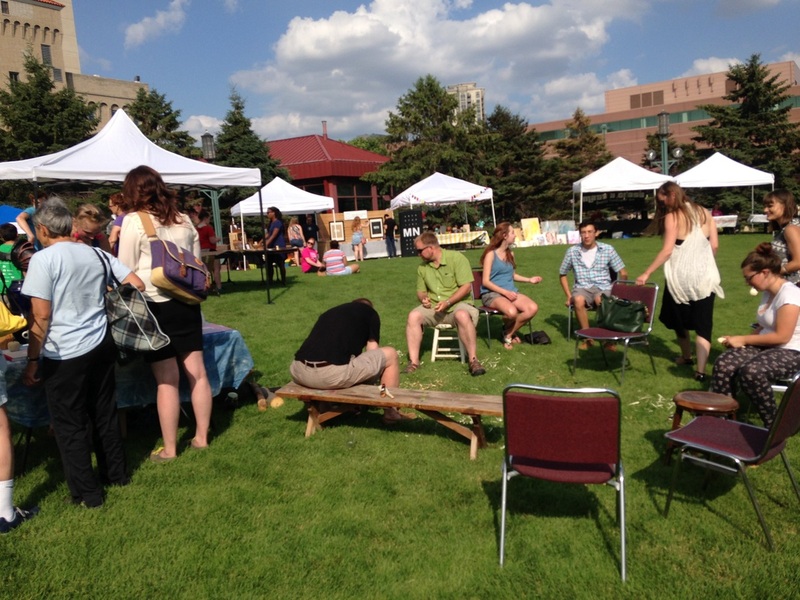 To learn more about the U of M Farmer's Market, go here.